How to make chill key better place, let me see some more days! 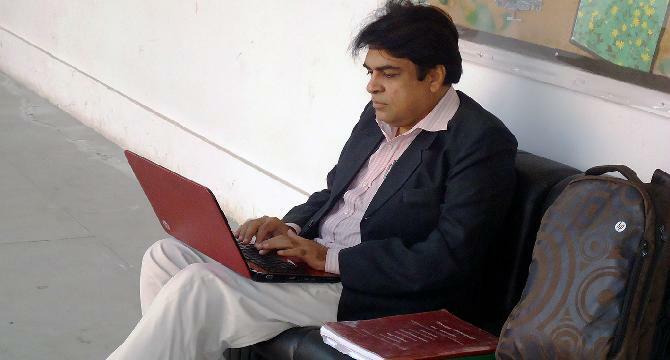 I think or according to my information Chillkey is the first write to pay website of my country Pakistan. I am really proud to have this website because I am writing on many other social webs since last many months. New webs are introduced time to time and no doubt it takes some time to get traffic. After few days these webs draw the attention of the people and get enough traffic on them. Chillkey is new web of New Year which was activated in start of the January 2015. I was waiting for Chillkey to be activated since many months of 2014 and remained in touch with the Chillkey administration. As soon as I got the message from Chilkey I created my account, perhaps I am the 17th member of this web. I am fully attentive and observing what is going on. I have a lot of to suggest but because currently just 10 days has passed so let me see few more days. Let me see that how many users join Chillkey and after analyzing few things I will give few suggestions to make the traffic better. Chillkey was doing good in the start but yesterday I noticed that there were only two post uploaded on the site during the whole day. So, I think users are just losing their interest in the site. You cannot paste text here and writing text comprising of some 700 characters is always the reason behind it. I think Chillkey will be better place if it has more members, so let's tell our friends to join this site too. It is a new site and it will definitely take some time to settle, hope for the best and keep working. Best of luck . Long live pakistan. @Arshadniazi, what about your suggestions? I want to know about what is in your mind. Please come share it.